The theme of our Spring/Summer 2019 program is Bold Steps for Future Impact. This Fellowship is specifically designed and curated for CEOs and senior leaders who have recently taken on new roles, whose organizations are undergoing changes, who are launching new ventures, or have otherwise expanding and shifting roles. In these circumstances, two sets of skills are critical for success: knowing how to work effectively with diverse and growing sets of stakeholders, and understanding how to innovate for both your own and your organization’s continued success. The Fellowship explores both of these areas. This first Immersion focuses on public and private stakeholder engagement, as well as societal impact. Here, we examine boards, governments, investors, employees, and customers, putting Fellows in situations that highlight the importance of global and local engagement. 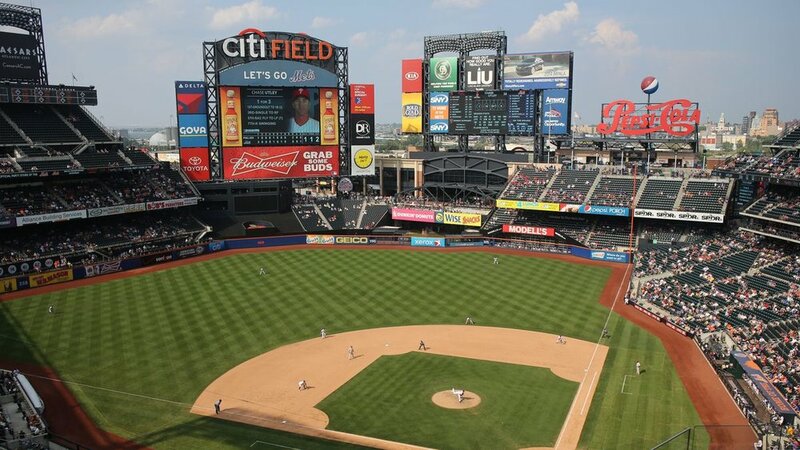 Complex stakeholder engagements at Citi Field: partner with the Mets ownership team to learn how to overcome enormous obstacles and take advantage of unique opportunities. Based in Queens, New York, the New York Mets team was founded in 1962. Still family-led, the Mets recently built and moved into the team’s new home, Citi Field. The Mets supports the New York Mets Foundation, which funds charitable causes. The second immersion builds on the stakeholder engagement theme of Immersion One to focus on innovation and technological change and transformation to what each Fellow wants to create: their own future and impact. Summit Skywalker Ranch provides a residential experience like none other in the hills of Marin County, California, surrounded by some of the most innovative thinkers in the entertainment industry.